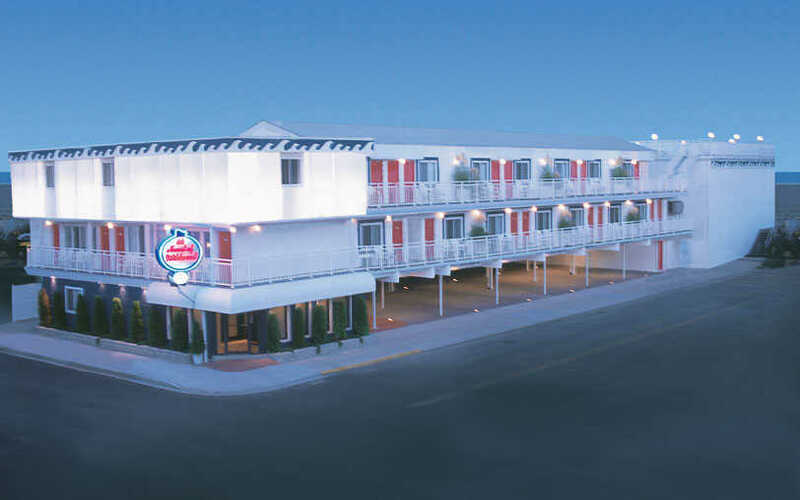 Average rating 4.5 from 258 reviews. 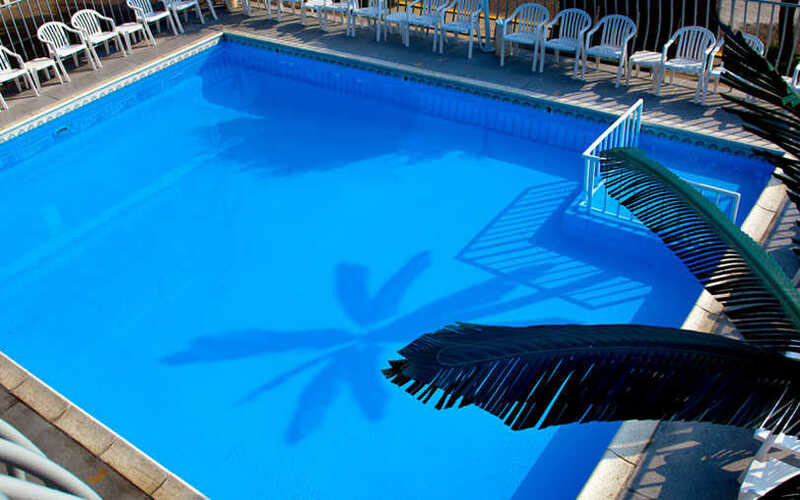 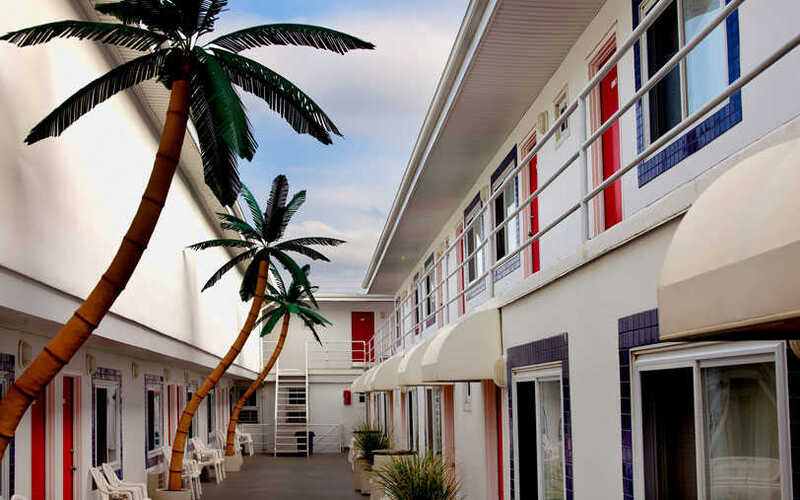 “Truly in the heart of Wildwood”, the Heart of Wildwood Motels boast 2 heated pools and what some consider the best view of the beach and boardwalk anywhere. 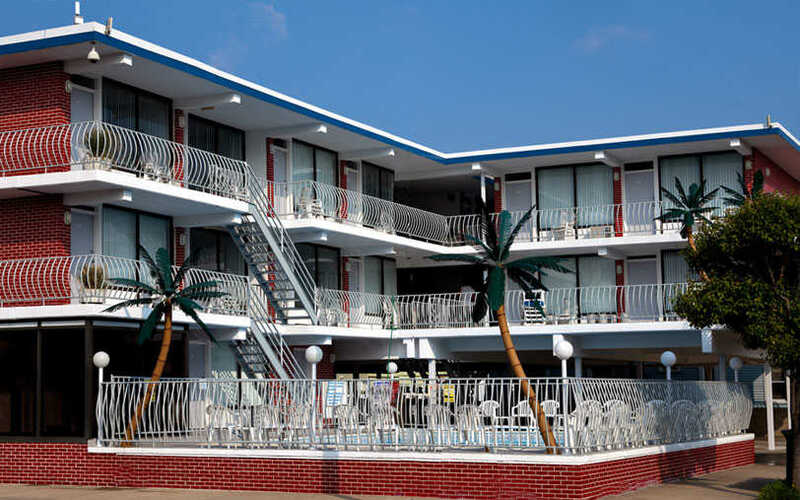 With pristine rooms and first class customer service, this family-oriented Wildwood motel is the perfect choice for your next Wildwood family vacation. 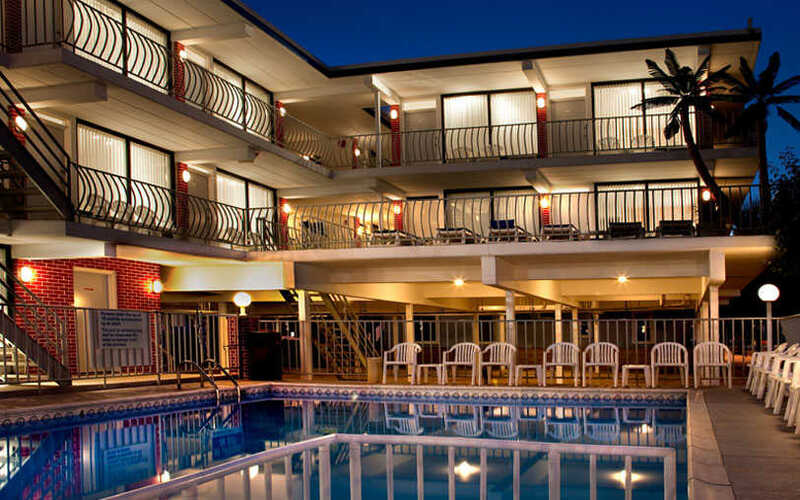 Book early as this motel fills up quickly, especially for the prime season!